What is your Pastor’s Vision? 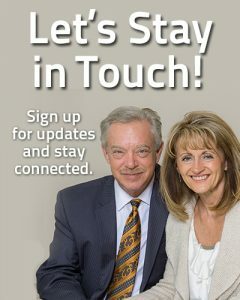 What are your goals as a church how are you helping to meet those goals? 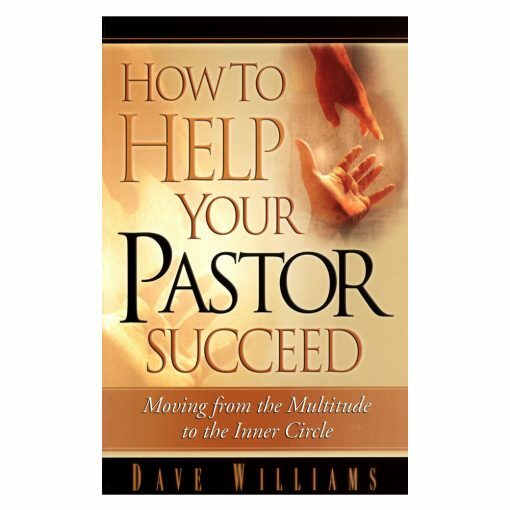 This book is for people who want their pastor and their church to succeed. It is for people who share their pastor’s vision and want to do all they can to make it come to pass. A pastor’s vision, springing from the heart of God, is the guiding force of a church. But even when a pastor has a strong vision there are many people who do not know how to help carry it out. 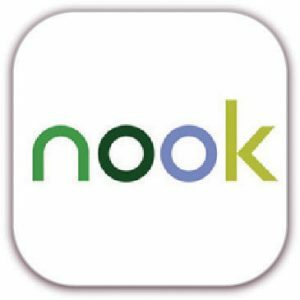 Why is this book important? Because there is a god-given urgency these days to fulfill our destiny as a church. Pastors—everywhere—are in pain, more than anything else they need love, encouragement, and prayer support of the people they serve. 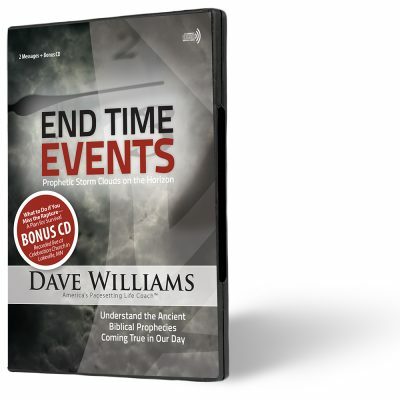 Time is running out for for the church to complete our God-given mandate. The sands of time are falling, soon the world will spiral to her most severe hour of agony. We must labor together with God’s anointed pastors while there is till time. This simple, straightforward book will help you sharpen your efforts to help your pastor, your church, and the kingdom of God succeed. 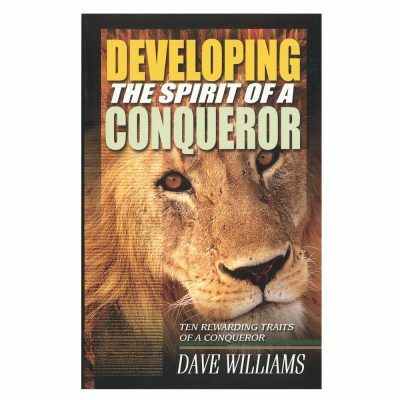 Dave Williams shares how to move from the multitude to the inner circle. This book will lead you to spiritual and practical truths that will put you on your pastor’s MVP list. 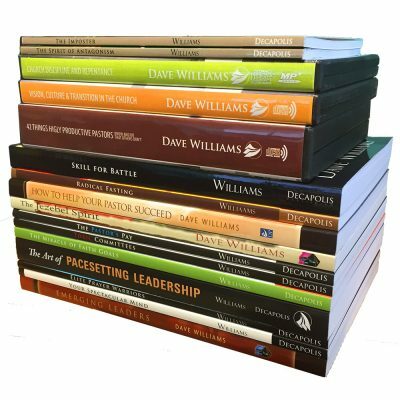 In over 30 years of successful ministry, Dave Williams has developed proven methods to assist you in helping your pastor and church succeed. How To Help Your Pastor Succeed will have a profound effect on your life and ministry! You will learn: how to move to the inner circle, how to enforce Christ’s victory in your city, how to spot and discern wolves, and many other practical tools for supporting your pastor. 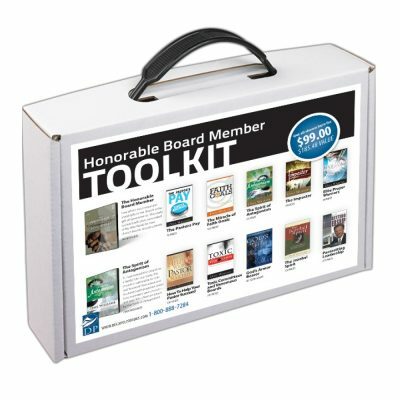 I first studied this book as part of a leadership training class when I served as a church board member. Later, when I became an associate pastor, the principles taught in this book helped me to better understand authority, respect, and all the ways I could better support my pastor to help him achieve the vision of the church. Now as a senior pastor, it is an invaluable resource for building a supportive team of leaders to take our ministry to the next level. Question: If every member of your church was just like you, what kind of church would it be? 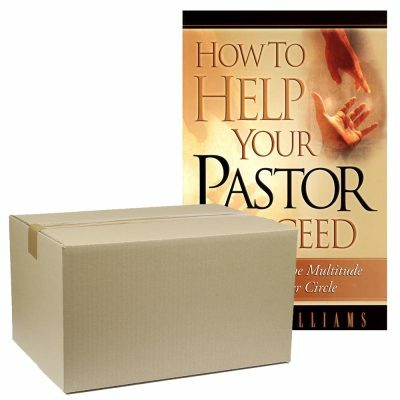 This groundbreaking book teaches church members how to be a blessing to their pastor. 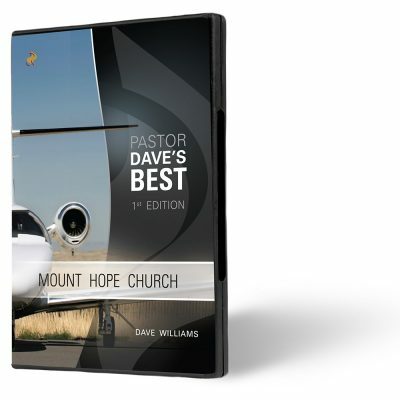 As a pastor of a large congregation for 30 years, Dave Williams gives practical insight and instructions on how to be an effective member of your church family. He teaches what to do–and what NOT to do. I love this book! I have given so many copies away, because when you learn how to honor and respect your spiritual father, blessings and honor will come back to your life in all that you do. 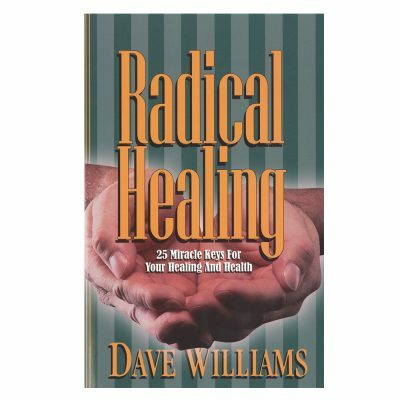 I’ve heard pastors say that they wish all their members would read this book.